Underwater submersible scaffold, and more. Often, those searching for this term online are needing to hire scaffolding for various projects, from a new or existing small-scale home project to a large building firm looking to use scaffolding for a major commercial project. The good news is that with Transom Scaffolding you will find all the necessary information for all your questions. The three points above are very important when it comes to scoping and pricing scaffolding for your project. And additionally, it’s important for clients to consider their required hire period – a detail that comes into question often, but is equally forgotten about! The hire period of the scaffold encompasses from the time we set it up to the time we remove the structure, as well as any additional time that may be required outside of the original quotation. 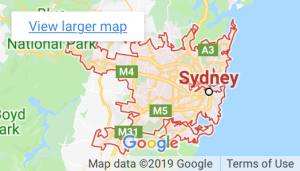 All in all, while there’s many scaffolding and construction services firms on the internet, you needn’t look further than Transom Scaffolding – a complete scaffolding solution for any size project operating in Sydney, New South Wales. We have the dedicated resources in place to answer any questions regarding how much it should cost you to set up, erect and dismantle the scaffold once your project is complete. 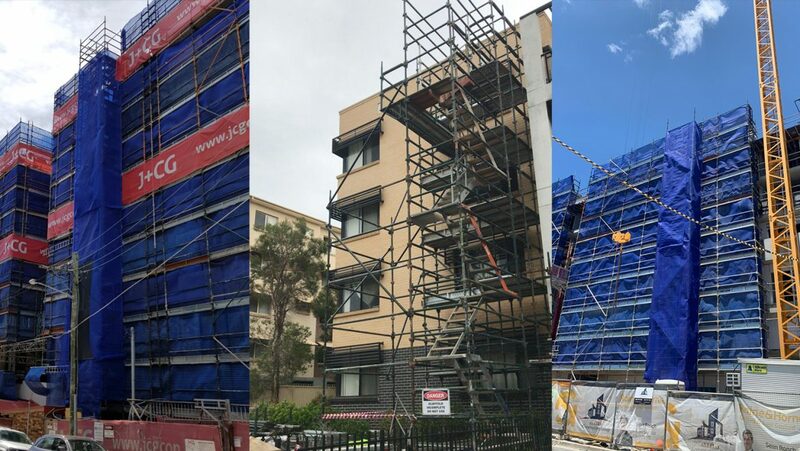 In summary, if you have searched for the perfect scaffolding hire and services team and you require professional scope for your project anywhere in Sydney, do not hesitate to contact Transom Scaffolding to provide you a with competitive and professional quotation with the professionalism to back it.